Product categories of Fin Tube, we are specialized manufacturers from China, Fin Tube, Boiler Finned Tube suppliers/factory, wholesale high-quality products of Copper Finned Tube R & D and manufacturing, we have the perfect after-sales service and technical support. Look forward to your cooperation! 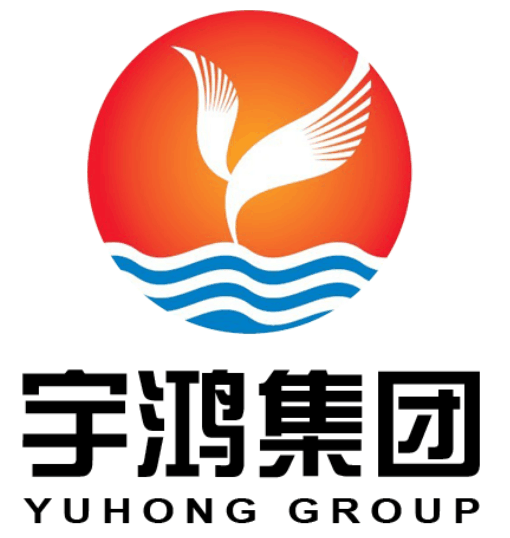 Yuhong Group supplies the highest quality welded finned tubes to any part of the world. The newly designed manufacturing facility, with our state-of-the-art high frequency resistance welding machines, enable us to perform large scale projects in reduced times. The steel fin, that may be solid or serrated, is helically wound and continuously welded to the tube by high frequency electric resistance welding. This produces an homogeneous, clean and continuous fin-totube bond with no additional weld material, for a very efficient heat flow and resistance to corrosion. There are some applications for which one or the other fin type is preferred. While in some cases fouling and cleaning considerations will favour solid fins, serrated fins are superior with respect to weight, compactness and price. The use of high-frequency current results in very localised heating of the tube surface and the edge of the fin. This skin effect produces higher weld speeds, hence post-weld heat treatment is not considered necessary because of the superficial nature of the changes in the microstructure. Our finning machines are equipped with online single or duplex cold bending equipment that can manipulate both ends of tubes in a single operation, thus ensuring exact alignment of the ends. Our bending machines are capable of bending both bare or finned tubes with diameters from 31 mm to 76 mm. If required, the external surfaces of finned tubes can be treated with a protective coating. Our engineers are always ready to assist you with design considerations to meet your specific product needs.